Find your brand Find your app! 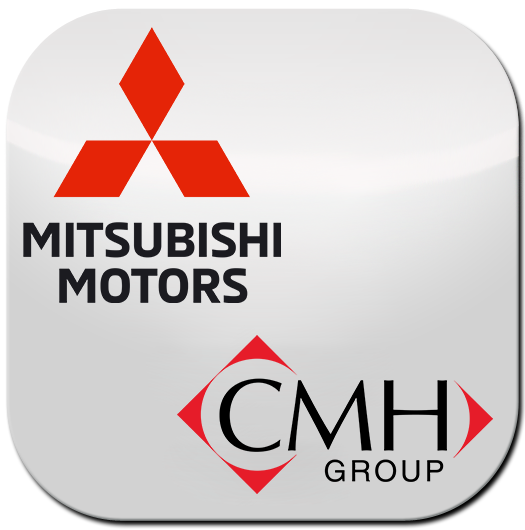 Here at CMH we know our customers lead busy lives, that is why we have developed a mobile app for each dealership to simplify our services and make it easier for our customers to reach us. Our mobile apps offer special features and offers as well as being able to view our new and used cars. 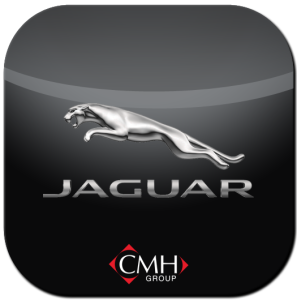 Features also include booking a service through the mobile app and having access to your CMH Autocare on the go.